A logo has both vertical and horizontal version, consisting of icon and typography. Both elements were designed to give personality to the brand and ensure public man enjoying music wherever you go. 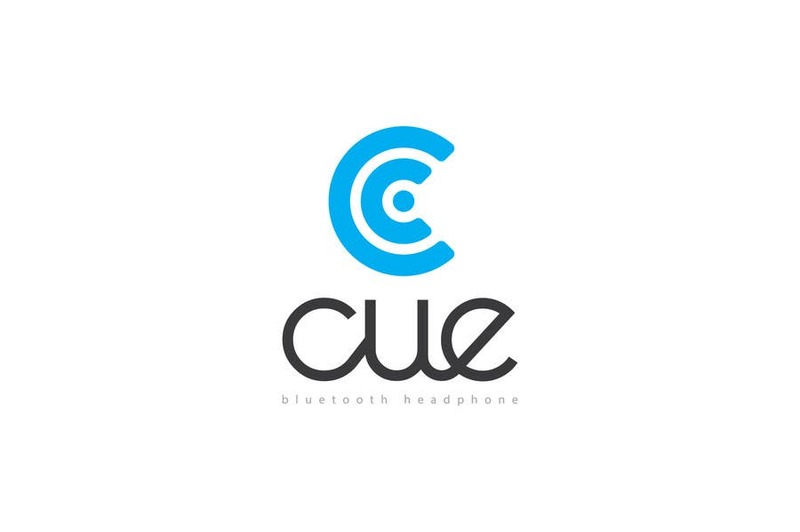 The icon is ideal for use in headphones and other objects without the need to include the name. The color can be modified if required.